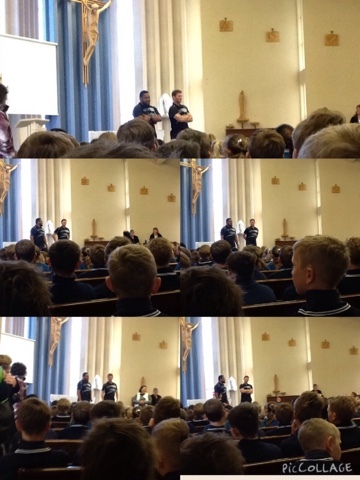 On Monday two of the Hawkes bay magpies came into talk to us, they were Tom Stanley and Tolu Fahamokioa. They talked to us about what they do, what diets they have to be on, what teams they have been in and what positions they play. 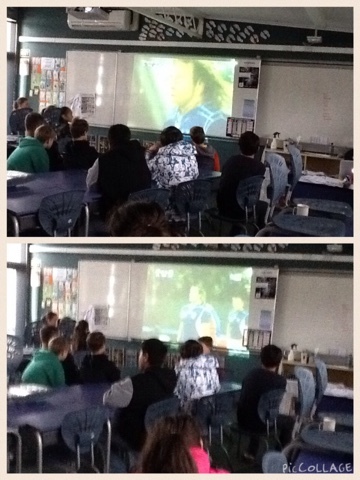 Then on Friday morning some people came to school early and watched the All Blacks vs Nambia, because our teacher was very nice, and put it on so we could watch it. The Magpies were great. It was fun to see two Magpies in real life.